A professional headshot is a great way for you to market yourself. 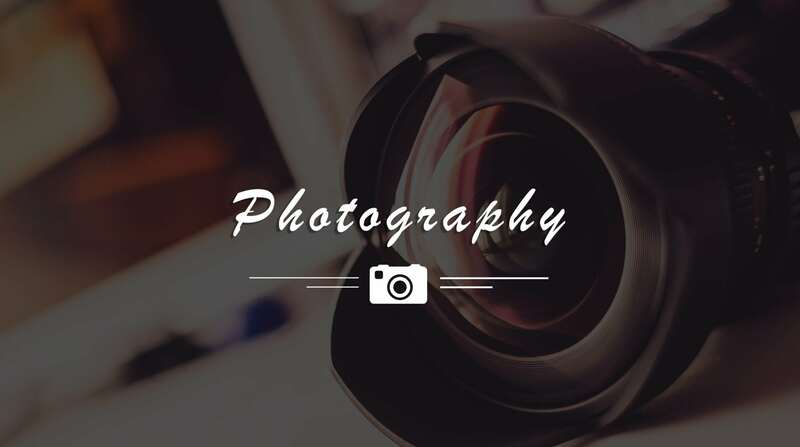 Whether you are taking a headshot for a company website, a business card, or a social profile, a headshot is a powerful way to give a great first impression and emphasize your commitment to professionalism. Professional headshots are one of the first things potential customers or potential employers see when you present yourself to them. This could be in the form of a business card, company website, LinkedIn profile, brochure, and more. It represents your credibility, professionalism, and your identity. It puts a face to your name and establishes trust. This is why it’s extremely important to take good business headshots that represent both your identity and your brand. First and foremost, you should do your research and hire a professional photographer who specializes in headshots. For example, if you are preparing for a business headshot, you should look into hiring a corporate photographer or someone with experience taking those types of headshots. You should also make sure that you are comfortable with your photographer. Do your research, talk to friends, look at portfolios, and make an educated decision. Once you find a photographer, you will need to start preparing for the headshot itself. Start preparing for your headshot session a few days before the shoot. This way you will be prepared and can avoid any possible mishaps on the day of the shoot. Choose an outfit that not only reflects your personality but also your brand. When choosing what clothes to wear for a headshot session, it’s best to keep it simple and choose solid colors. Make sure that you bring extra clothes to the shoot in case you decide to make a last minute outfit change, and be sure to iron all your clothes before the shoot. Here’s another pro tip: bring a lint roller with you and thank us later! Before the shoot, make sure you pack a hairbrush and any hair products you may need. If you have any flyaways or have a last minute hair mishap, you’ll want something that can fix it. If you have long hair, take photos with your hair down first and then put it up later in the shoot. Opt for a casual, formal look that looks sharp in photos. If you plan on getting a haircut, you should get it at least one week before the shoot so that you can get used to it. If you can afford it, consider hiring a professional hair and/or makeup artist to do your hair and your makeup. It can make a big difference. Professional hair and makeup artists also have a lot of experience preparing for all sorts of shoots, so they will know what type of hairstyle or makeup will work for you. When in doubt, it’s always best to leave it up to a professional. The day before the photo shoot, don’t do anything out of the ordinary like changing up your skin or hair routine. Get a good night’s sleep and relax. It’s also always a good idea to practice in the mirror to see what your good sides are and what expressions look best on your face. If you plan on wearing makeup, keep it natural. Bring moisturizer to the shoot in case your skin dries out. Clean up any hair on your face (eyebrows, facial hair, etc.) before the shoot. If you plan on shaving, shave right before you leave for the photo shoot. Bring extra oil absorbing sheets to absorb oil or sweat during the shoot. Get a good night’s rest the night before the shoot. Steve Wagner, the owner of Wagner Photo-grafx, specializes in corporate headshot photography. Professional headshots are essential in today’s competitive environment. Contact Steve today at 973-255-9650 for a free quote and to schedule your headshot session.